Just Started Studying Poker 2 Days Ago! 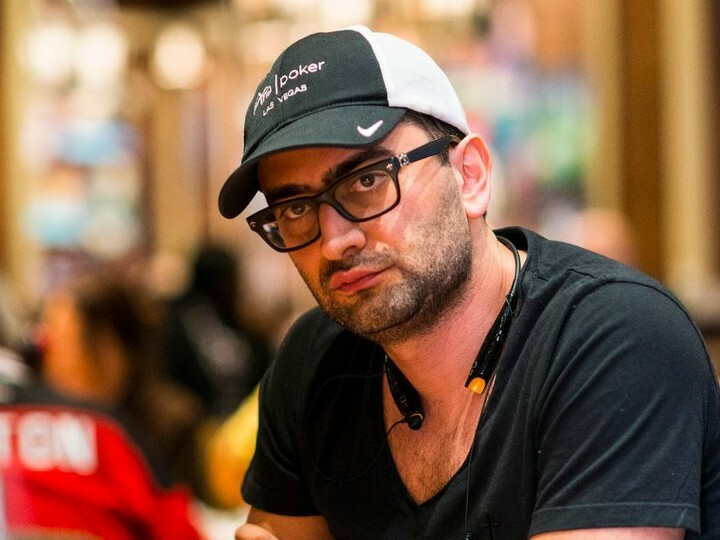 Poker mega-superstar, Antonio Esfandiari, revealed on the Poker Life Podcast this week that he just started studying the game of poker for the first time. The “studying” part starts in just after the 32:00 mark, but check out the whole interview. Host Joe Ingram does a great job, and near the end Phil Laak and Jeff Gross join the fun! 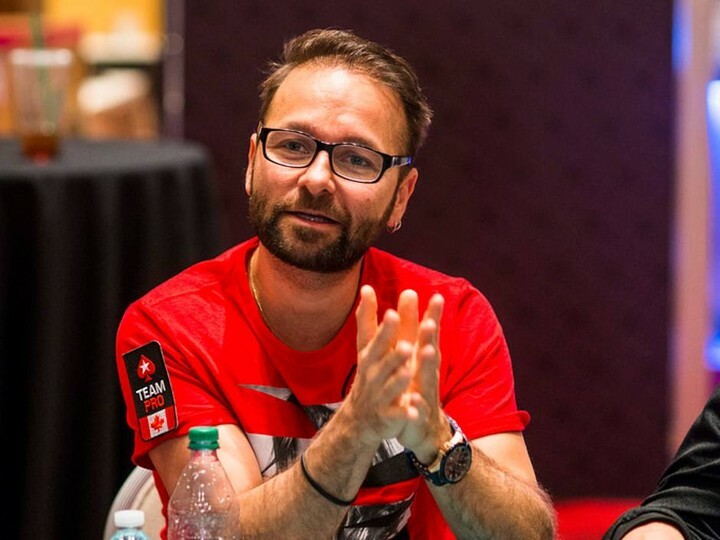 Daniel Negreanu nearly made it to this year’s World Series of Poker November Nine, but ultimately he came up just a bit short. But Daniel being Daniel took the opportunity to share his thoughts on some of the hands he played on Day 7. He talks about a couple of mistakes he made and about his bust out hand. It is a pretty interesting read, so check out his blog over at Full Contact Poker. The race for the GPI WSOP Player of the Year is adding some excitement to the Main Event. 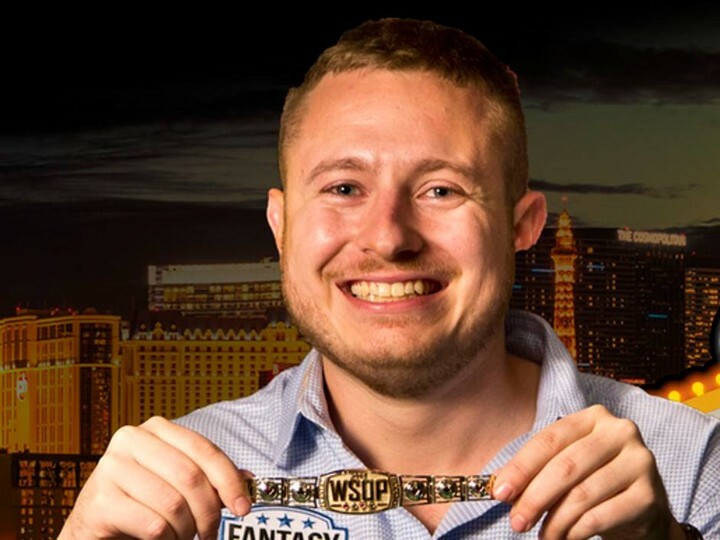 Three-time WSOP bracelet winner, Brian Hastings currently sits in fifth place, well within striking distance of the number 1 spot currently held by Mike Gorodinsky, but according to Eric Danis over at GPI, Hastings would need to finish higher than ninth to overtake Gorodinsky. The fact that no other player in the top 10 is still alive in the Main bodes well for Hastings. However, additional POY points are also available in events at the World Series of Poker Europe later this year, so it is unlikely that we will know the winner until then.